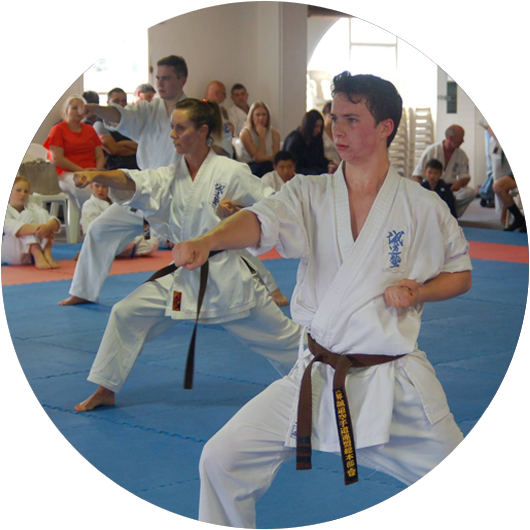 Senpai Pepe started Seido Karate in 2013 (aged 46) at the South Wellington dojo, initially to do a fun activity with her youngest son, and has enjoyed teaching and assisting in classes since she was a Yellow Belt. 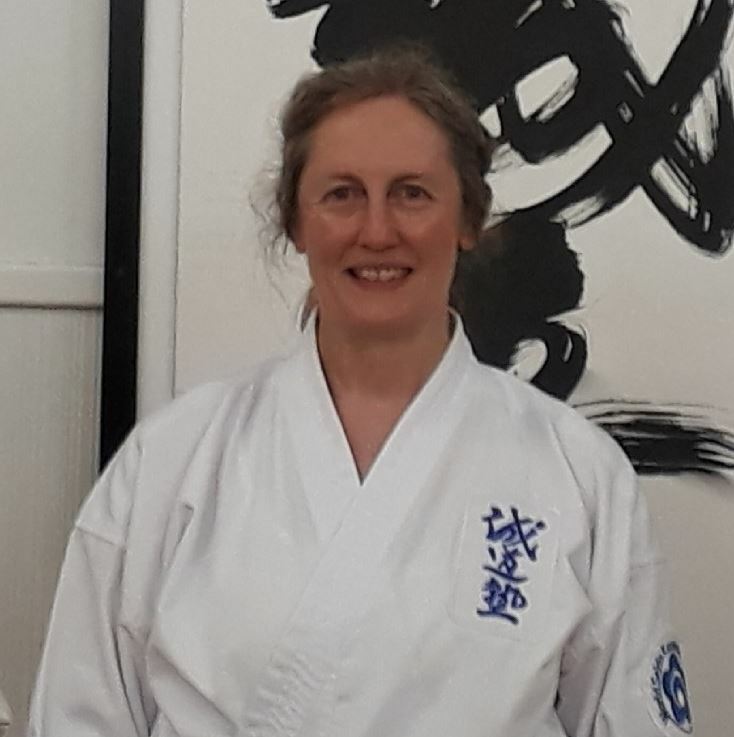 She attained her Shodan in Aug 2018, then joined Sei Shihan Ben’s Seido Karate Wellington dojo in Nov 2018, and began teaching the Thurs Beginner / White Belt class in Feb 2019. 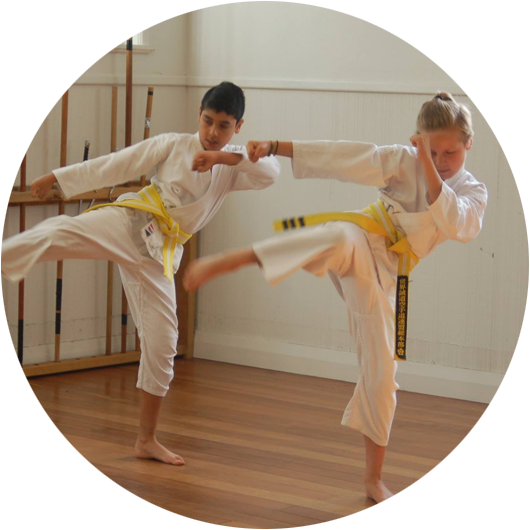 Having got to know many karate-ka from here and other parts of NZ, by attending tournaments, camp and other special events around the country, Senpai Pepe is enjoying the opportunity to further these bonds and friendships as a member of this wonderful Wellington dojo family. 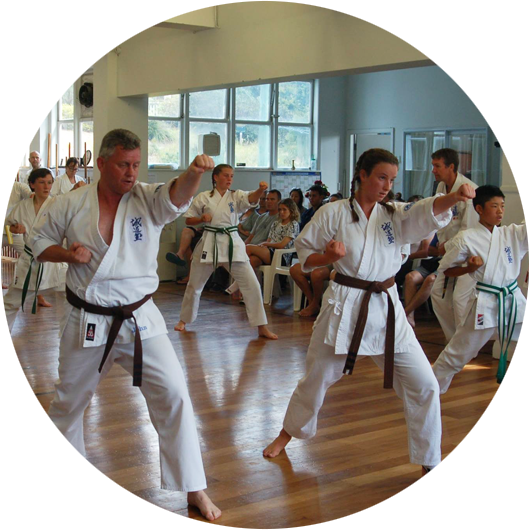 The practice of Seido Karate enhances one’s life in so many ways, mentally, emotionally, spiritually as well as physically, and for all of these aspects, she is very grateful. Being a musician (singer, composer, teacher), she finds the mental discipline and rhythmic patterns of music help her karate training, and vice-versa. Similarly, the act of teaching, especially when helping a student with finer details of technique, helps her own learning! Karate is a lifelong journey, and Senpai Pepe hopes to be practising it – along with music, yoga and astrology – until she’s 96!